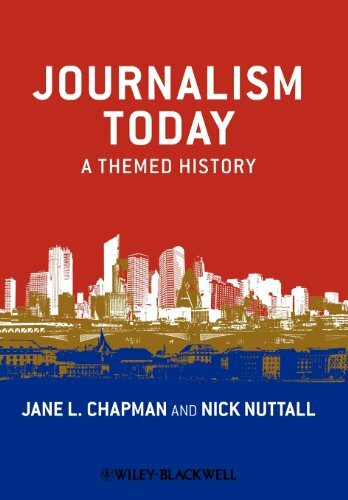 Amazon.com description: Product Description: Journalism Today: A Themed History provides a cultural approach to journalism's history through the exploration of overarching concepts, as opposed to a typical chronological overview. Rich with illuminating stories and biographies of key figures, it sheds new light on the relationship between the press and society and how each has shaped the other. Helpful feature boxes on important figures and case studies enhance student understanding of the development of journalism and news as we know it today, providing a convenient springboard for follow-up work.